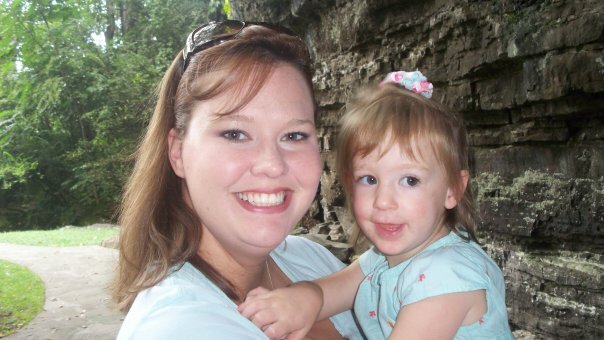 Heather contributed to the Lost Memphis section of the site and is a great friend of the Mall! We have never met, but I like what you have done with the website "mallofmemphis.org" I look at it all the time. I just wish there were more pics. I worked at the hickory ridge mall in '95, and I worked at the RSM in 97 and I opened the Limited store at the Wolfchase in 98. Thank you so much for what you do, It means a lot to a lot of people. You have kept memories alive for many people out there, and that is very special. You are a neat person and very thrilled to be your friend. Keep up the good work. The reason this site is interesting is because people like Heather take the time to write, suggest, contribute, correct and share. Thanks Heather!